We LOVE Sushi! So my wife is on a sushi hunt. This Friday we went to Nhinja. 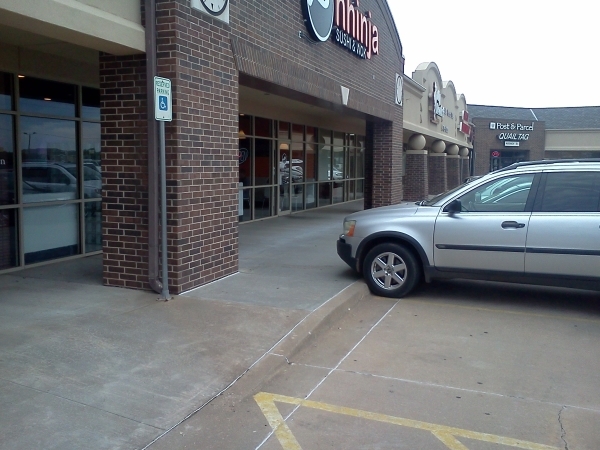 The restaurant is in an upscale strip mall. 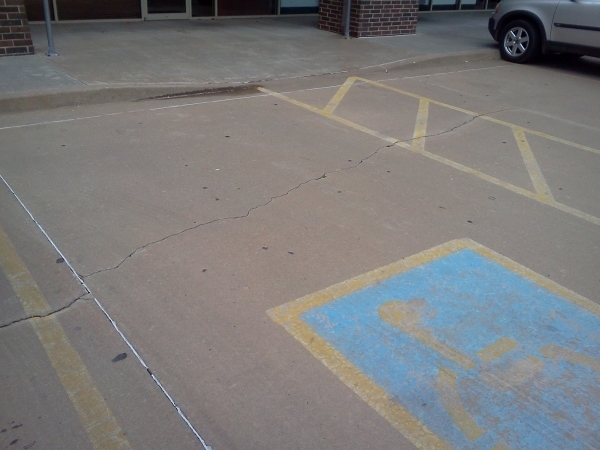 There is adequate Disabled Parking and it is in good condition. This is an order at the counter restaurant and they deliver your order to your table. The only irritating thing, at least for somebody in a wheelchair, is that you have to go to a separate condiments/drinks station. Or someone goes there for you. Lots of room inside and a straight shot to the bathrooms. The bathroom is a spacious single room with locking door; no stall. Two grab bars and the TP dispenser is close (almost too close for tall people knee space). Low sink and soap dispenser. The paper towel dispenser is very high, but it is motion activated and within reach. Plunger included.